Ofsted and Church School Inspection. School Direct Fee 'v' SCITT Programmes? What do our trainees say? Which schools do we work with? Yr 3 & 4 have had a great start to our new topic this term. 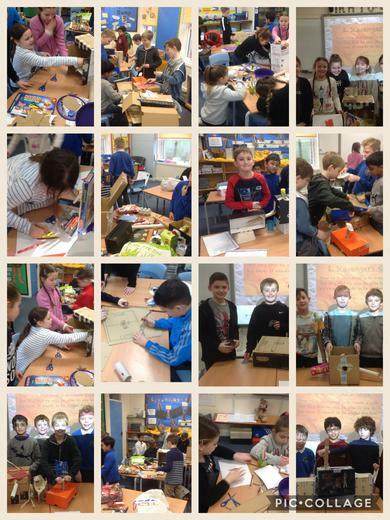 We kicked off the first week with our WOW day, designing and making windmills, fairground rides, land yachts and cranes! 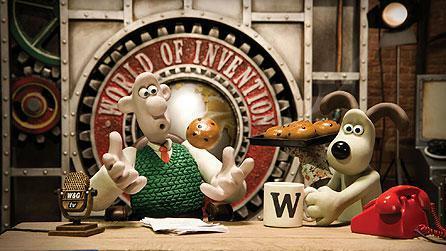 We have taken inspiration from two AMAZING inventors...Wallace and Gromit with their scintillating ideas such as: the porridge gun, Bun Vac 6000 and the bed waking lever! 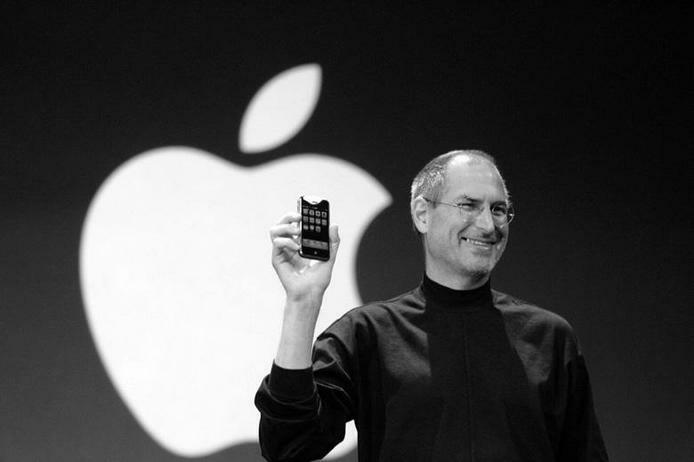 Of course, we are considering other real-life inventors too such as Leonardo da Vinci, The Wright brothers and Steve Jobs with their inspiring, innovative ideas. What a CRACKING start we have had to our latest learning adventure! 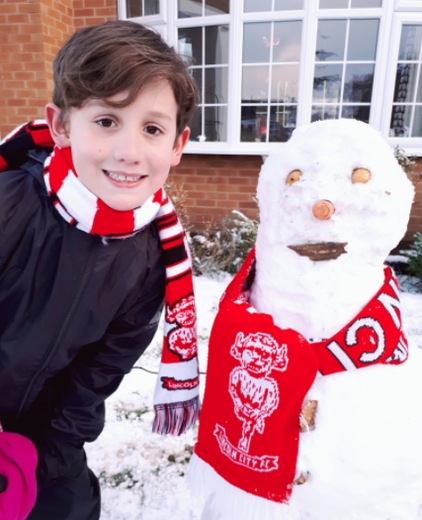 We hope that you are all having fun in the snow. How deep is the snow in your garden? How many snowballs have you thrown? We would love to see some snowy pictures next week to share in class for Let's Talk Maths. If you can think of any questions, that would be snowtastic!! 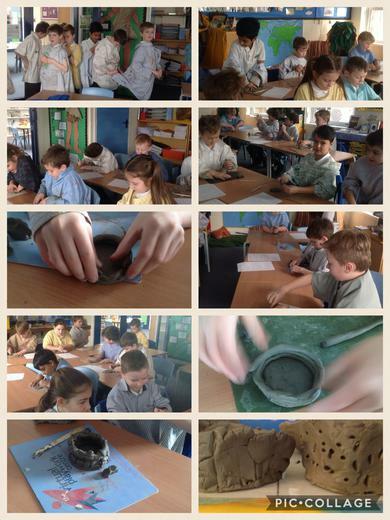 As part of topic work, we have studied Bronze Age pottery. We decided to create our own pots. Check out the great team work when putting on painting shirts! We have been reflecting on how small acts of kindness can result in big changes and impact on others in a positive way. We had a fabulous WOW day to launch our new topic 'Scavengers and Settlers'. 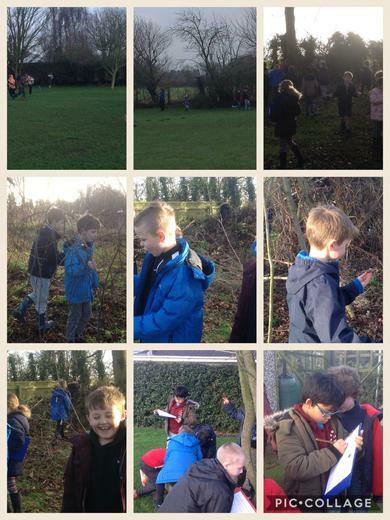 We created gifts for Stig of the Dump (our class novel) and went on a scavenger hunt. 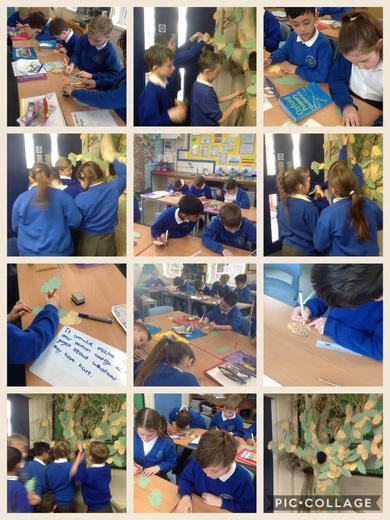 In RE, Y4 recreated the creation story using tin foil and our Imaginations. We learned that Christians believe God created the world out of nothing! We had great fun when using our estimating and measuring skills to create multilink rainforest animals; our challenge was to convert from centimetres to millimetres. We thoroughly enjoyed sharing our Rainforest assembly with our whole school family. Through the Creation story in Genesis, we have been reflecting on how God created the rainforests and all incredible plants and the living creatures that dwell in it. On the first day, God created the first light in the darkness. On the second day, God created the stunning earth and glistening sky. On Day three, God created the vast sea and mountainous lands. He covered the land with plants and nature. The world’s magnificent rainforests were created. On day four, he created the blinding sun of the day and the glistening moon of the night. On the fifth day, God created the graceful fish in the seas and rivers. He created the birds flying high above the treetops. 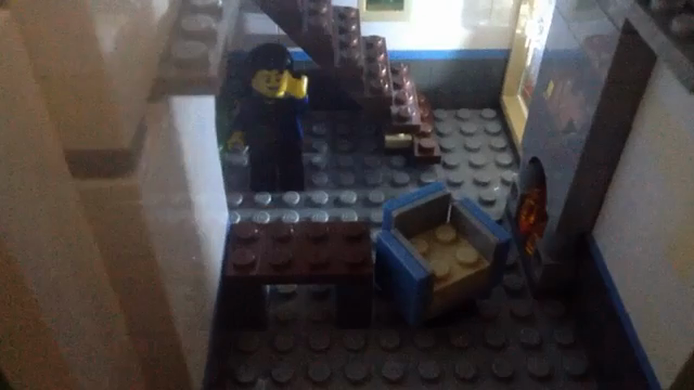 On day six, he created the rampaging animals on the land. The rainforest was filled with animals ranging from minute insects to enormous elephants. On the 7th day, God rested, and looked down on, and admired what he had created. Year 3 and 4 have been reviewing their favourite books. Take a look at our padlet to find out what they have been reading and why they recommend it! We have enjoyed a range of Art activities so far this year. On our WOW Day, we created rain sticks inspired by tribal art. In another activity, to help us develop good communication skills with our new classmates, we engaged in an exciting art activity. One person had to observe a rainforest image and describe what they had seen to another person - the artist. The artist then had to draw what was being described without seeing the image themselves! It was great fun learning how to be more effective communicators! The end pictures were proof of our skills so far. Our value this term is HONESTY! In our school we value Friendship, Honesty, Happiness, Understanding, Respect and Responsibility.